Although there are very few people who would actually wish for amputation, there are ways to make this tragic life-changing event a little less traumatic. 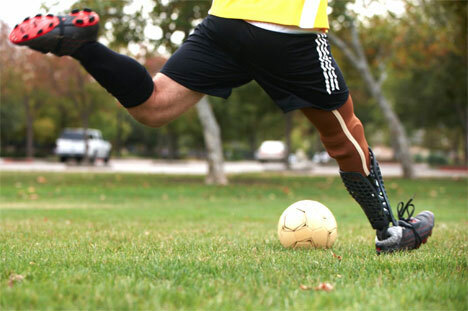 Bespoke Innovations is a company that creates custom prosthetic limbs for amputees based not only on their physical needs, but their tastes and personalities as well. Bespoke Innovations interviews their customers to get a feel for their personalities. They find out what type of interests the customer has, what type of materials and patterns and visuals appeal to them and what kind of completely unique prosthetic will reflect their personality to the world. Then the company takes that information and uses rapid prototyping (3D printing) to create a one-of-a-kind artificial limb that is exactly what the customer wants. No factory parts are ever used; no coldly impersonal one-look-fits-all pieces are churned out. 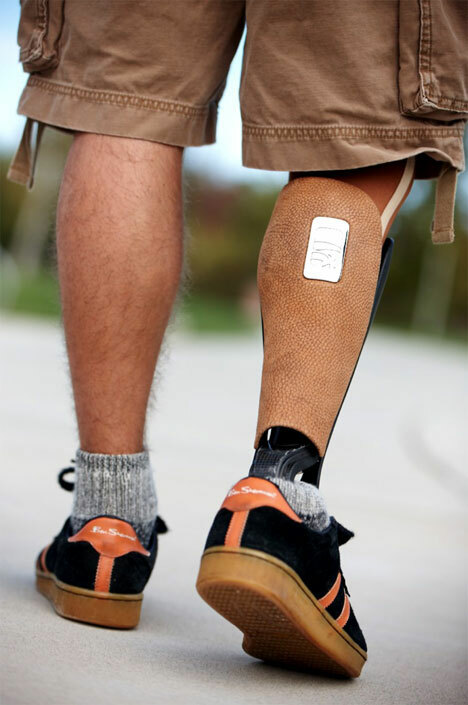 Each and every prosthetic produced by Bespoke is made for a specific user. This application of modern manufacturing technology is brilliant and makes complete sense. 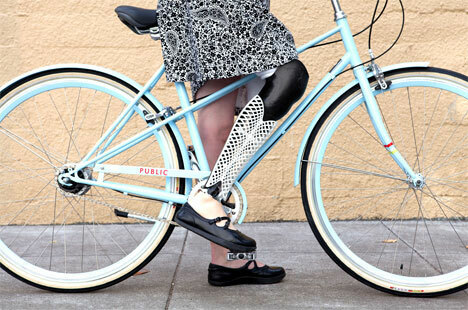 With our ability to use 3D printers to make almost anything we want, there really is no practical reason to confine amputees to plain, non-customizable limbs. While there is no way to make amputation less traumatic, these incredible one-of-a-kind prosthetics can help amputees regain their mobility while showing off their personal style. See more in Cybernetics or under Technology. December, 2010.